EdgeConneX is entering Munich market through the acquisition of a Vodafone data center. The facility will be ready by Q2 2019. 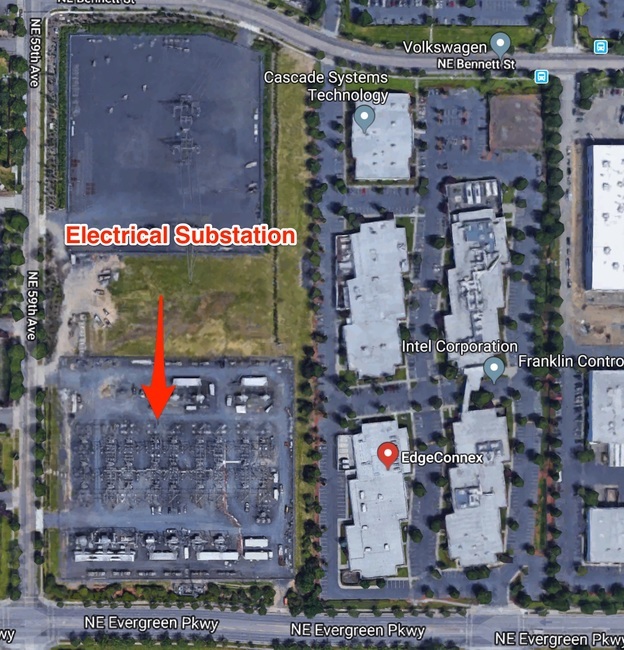 Herndon, VA, – January 21, 2019 — EdgeConneX®, pioneers in edge data center development, announces today that it has acquired strategic data center assets at Landsberger Strasse 155, Central Munich, Germany. 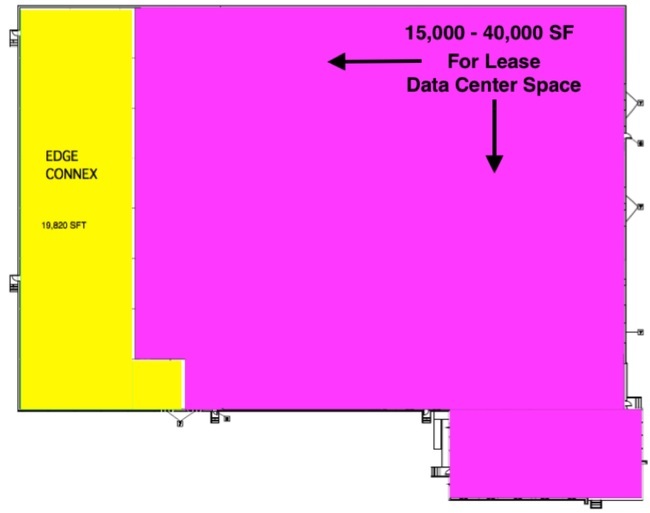 Necessitated by increasing customer demand and lack of well-connected data center space in the region, EdgeConneX’s Munich edge data center will offer a carrier-neutral facility for cloud, content, network and IT providers to deploy their infrastructure in close proximity to their customers in the region, ensuring optimal performance, security, availability and economics for their services. As part of the deal, existing network service providers and customers will continue to operate critical network and peering infrastructure at the data center.